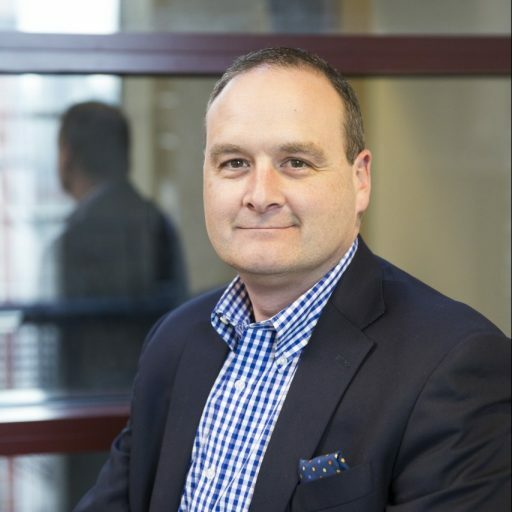 Andrew S. Gallan (PhD, Arizona State University, Center for Services Leadership) is an associate professor of marketing at the Kellstadt Graduate College of Business at DePaul University, Chicago, IL. His research interests are in the areas of innovation, design, and patien experience in health care, which explore the transformative potential of services; and, the use of data analytics to uncover insights into innovative new business strategies. Andrew’s collaborations with a variety of healthcare organizations, including Mayo Clinic Arizona, Advocate Health Care, the Patient and Family Centered Care Innovation Center at the University of Pittsburgh Medical Center, and University of Chicago Medical Center, have resulted in support for students, teaching, advising, and research.